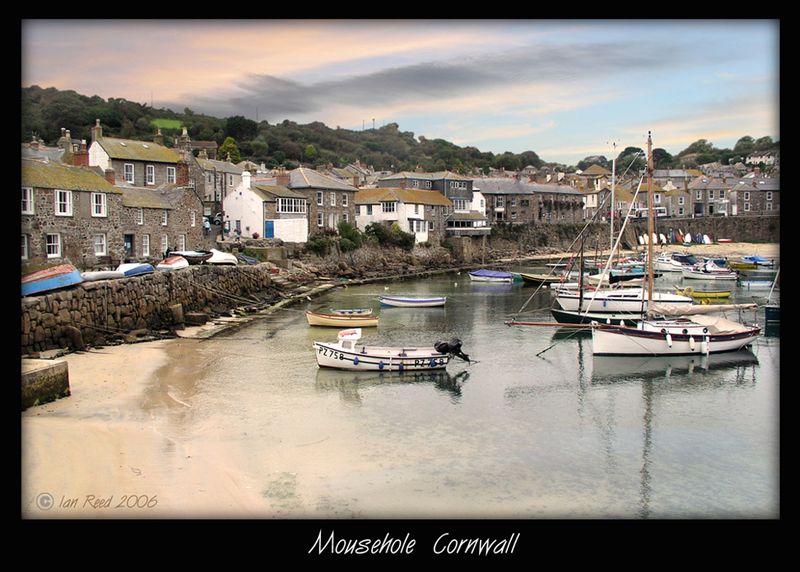 This is Mousehole Harbour in Cornwall, the shot was taken a short time before sunset, all the colours in the sky suddenly came to life. Slight amount of cropping and then adjusted the shadows and highlights, and played with the colour balance, I like the warmth of this shot, it makes me remember how I felt when I was there, it's a beautiful place. I really like this one Ian, it has all the elements of a great Landscape picture, a sleepy English fishing village with its great assortment of cottages, a varied collection of boats in the harbour, great colours and composition topped of with an interesting sky. I like this one also Ian, you have be in lots of beautiful places I see. Steve said it already so I agreee 100% with him about this shot.